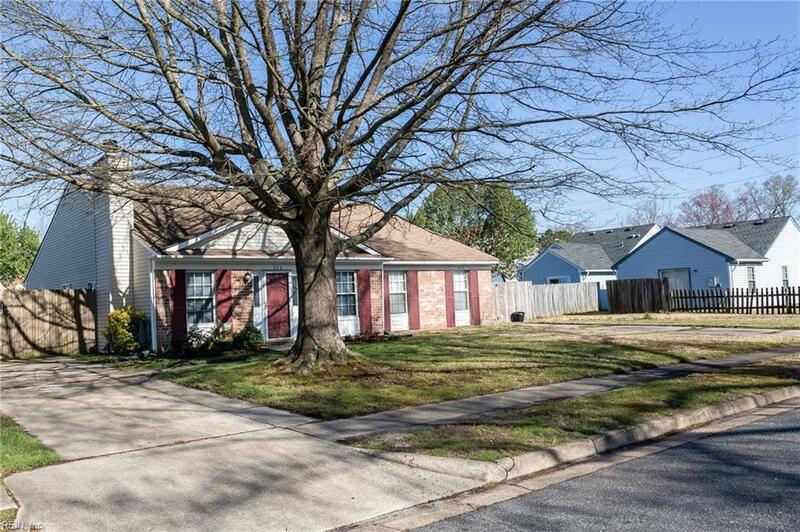 826 Pine View Ln, Chesapeake, VA 23320 (#10250424) :: Abbitt Realty Co.
WOW! Turnkey in beautiful condition. 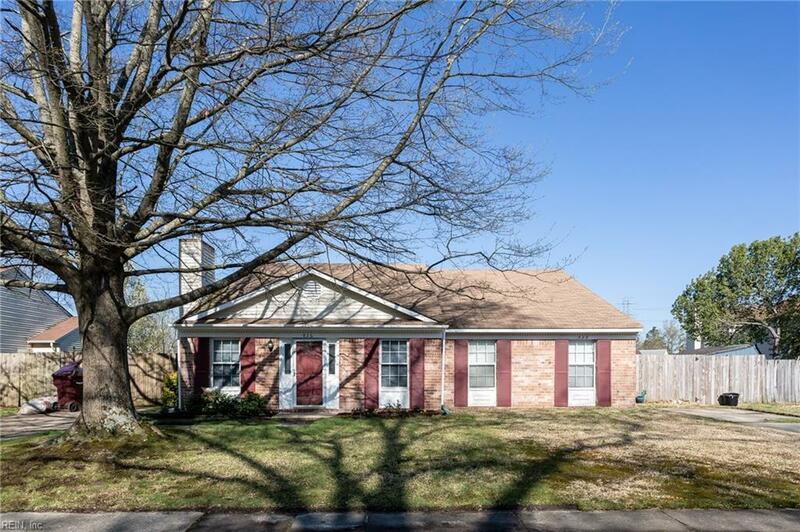 New Luxury Vinyl flooring, remodeled baths, new stainless range/refrigerator, and dishwasher and tile backsplash in kitchen. 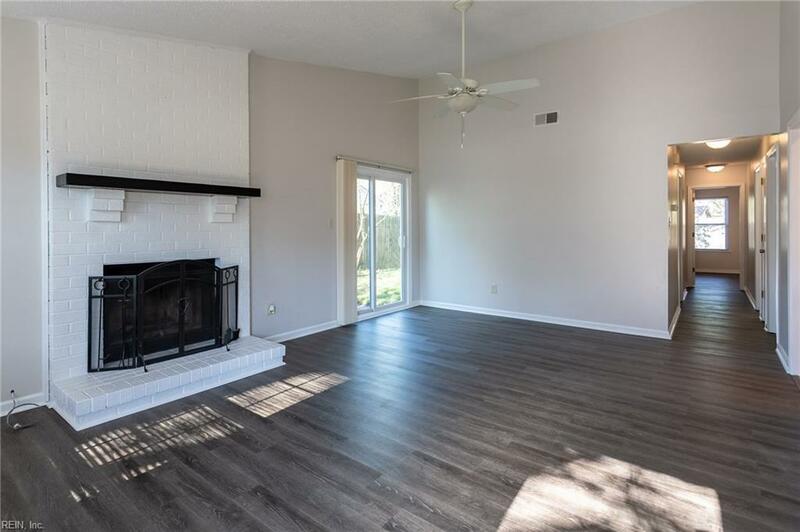 Fresh interior paint throughout - Open great room with wood burning fireplace. Double hung vinyl replacement windows. Owner replaced the heat/air in 2013. Patio with upgraded slider door access patio and large fenced yard! Large laundry room with tile floor and cabinets. This is truly a gem - Seller has taken remarkable care in the upkeep. 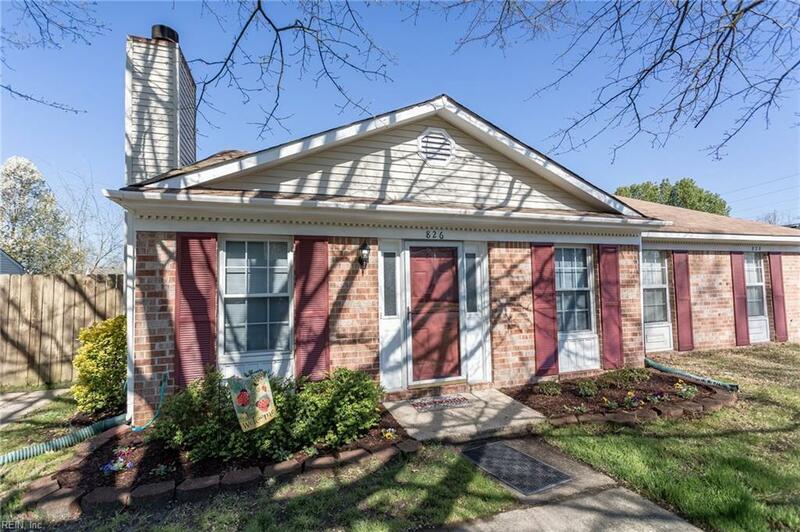 Great location is near I464 - with easy access to Downtown Norfolk and Portsmouth/Va Beach.